The City has therefore developed the recycling web portal which pre-empts the most common questions asked and information requested and guides residents to the information that they seek. Step 1: Upon visiting the following link, users will be guided on how to navigate the portal. Users will be invited to check to see whether their home falls within one of the areas serviced by the City-sponsored kerbside recycling collection service Think Twice by typing in their address. If a user qualifies in terms of the suburb that they reside in the City’s appointed service provider’s contact information will be reflected. Step 2: If there is a negative response in Step 1, users should select their suburb from the drop-down menu. Once they have selected their suburb, they will be presented with all registered services operating in the area, including a private or community recycling drop-off site, buy-back centre or recycling collector. 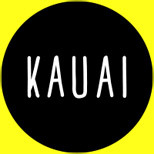 By hovering the computer mouse over the corresponding icon on the map, all relevant information will be displayed. Customers can browse the page and investigate the various options available and decide which would suit their needs best in terms of convenience and function. Step 3: A customer may also wish to locate a City-owned drop-off facility, as they usually accept a wider variety of waste types than the facilities above. A City-owned drop-off facility will be marked by a green star, and clicking on the embedded link will take the user to that facility’s information page. Step 4: Finally, the City would love to hear from its customers. Feedback from users will be requested. This includes indicating whether there are any recycling services which are not reflected on the map. The City will then engage with these services directly to see about having them placed on the database. Please contact the City (link on top right hand side of the web portal screen) and let us know of any other feedback you may have. ‘We see increasingly high volumes of requests for information about how and where to recycle and it’s incredibly heartening to see how many Capetonians want to live sustainably. 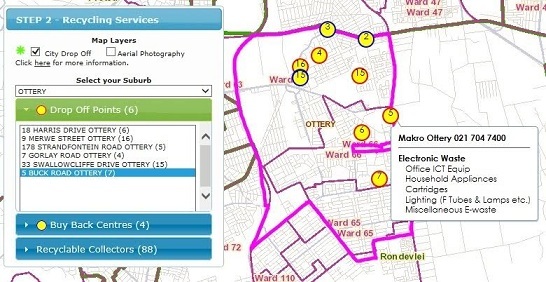 This new tool will make it that much easier for people to have an overview of all options available to them, be it a City drop-off facility, a weekly recycling collector or private community drop-off and buy-back centre. ‘The waste minimisation team in the Department of Solid Waste Management has worked hard to ensure that the database of recycling industry service providers reflected is as comprehensive and up-to-date as possible, while remaining user-friendly enough for convenient navigation. As a City, we need to explore every avenue possible to encourage recycling and increase the diversion from landfills. ‘While there is unfortunately no budget available for the large-scale rollout of the Think Twice project at this time, our 24 drop-off facilities offer a fantastic service, accepting all kinds of household waste, including various recyclable materials free of charge. I urge residents not familiar with their nearest drop-off facility to pay it a visit and to get to know the facility available to them. 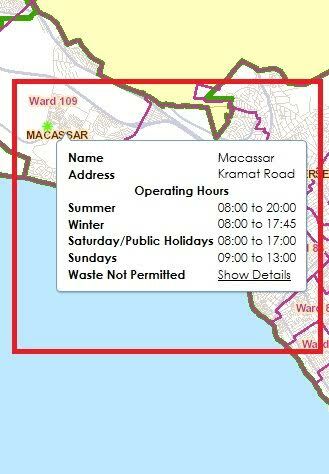 ‘I appeal to all residents not currently practising environmentally conscious waste management habits to please explore the possibilities available to them, which is now that much easier given the recycling web portal. They could even make a bit of extra money by selling their recyclables to a buy-back centre. It’s a matter of adjusting one’s perspective and how one looks at waste,’ said the City’s Mayoral Committee Member for Utility Services, Alderman Ernest Sonnenberg.